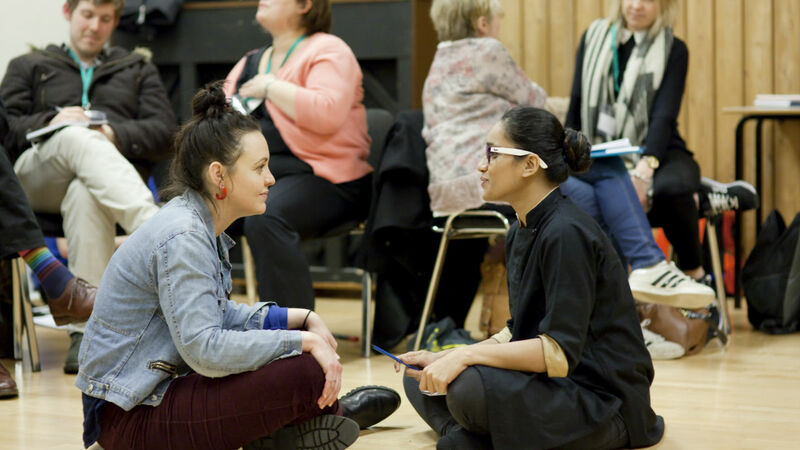 This two-day course with playwrights Tanya Ronder and Jemma Kennedy will set out a practical approach to redrafting your play. A selection of writing workshops will give you ideas and strategies to help you work through challenges in your new draft and clarify your intentions with your play overall. Course applicants should be working on a draft of a play and be prepared to use their story ideas and characters in group exercises.